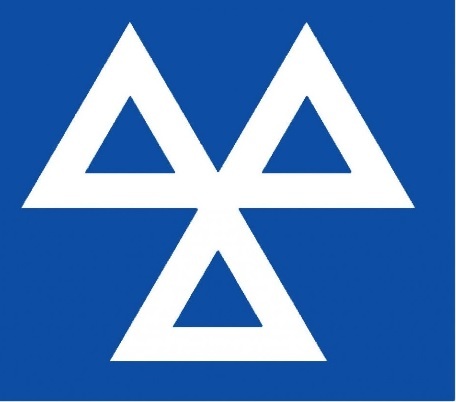 ​MOT is a legal requirement for all cars older than 3 years. 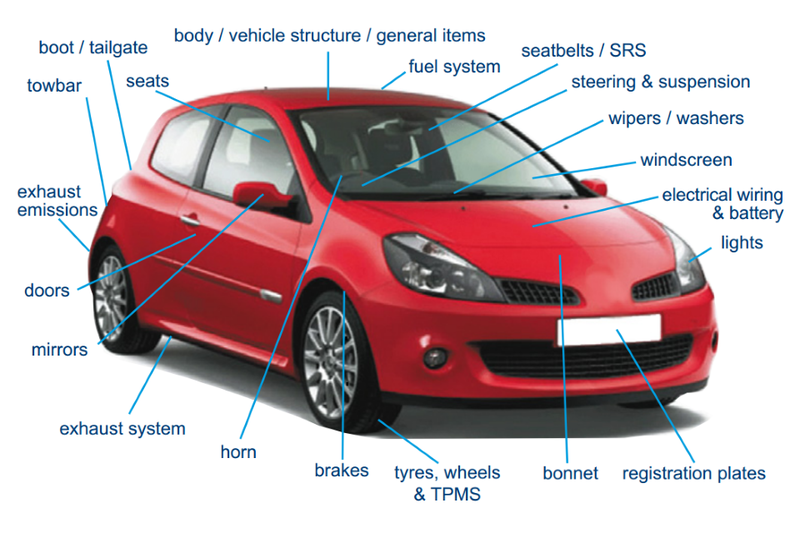 The MOT tests some important items on your vehicle to check that they meet the legal standards.It isn’t the same as having your vehicle serviced and doesn’t check its general mechanical condition. the anniversary of its last MOT, if it’s over 3 years old. The vehicle will be inspected to check for the minimum number of mirrors, their condition and security. Indirect vision devices will also be inspected. ​Visible electrical wiring and the battery will be checked. tester so at times you can just drive in. ​020 7515 1501 and book an appointment.